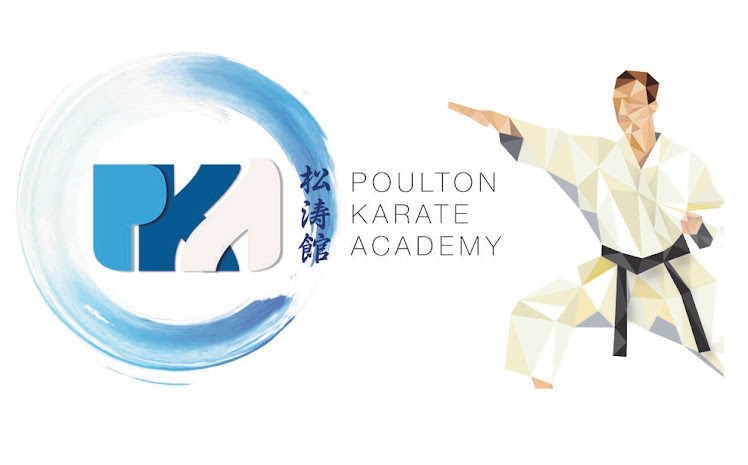 Poulton Karate Academy is a traditional Shotokan Karate Club based in Poulton le fylde, England. The club is managed by an active committee of Dan grade Karateka who are Japanese trained. The aim of this blog is to extend the club to a wider audience promoting training, gradings, news and social events that you as visitor may find useful. We train at Hodgson Academy, Moorland road, Poulton Le Fylde every Tuesday and Thursday from 7pm. Sifu George Gauld was at the club training with Karateka on Tuesday the 21st December 2010, where he demonstrated the weapon art of Eskrima. During the demonstration, Karateka also got the chance to learn various basic form techniques from Sifu George, using either single or double Eskrima. Techniques ranged from striking to blocking, which also involved a short input on advanced joint locking techniques. Kev (IJKA 5th Kyu) showed a genuine interest in the art of this weapon, as the techniques used are similar to that of the Police issue MX-21 baton, which he carries whilst working as a Police officer. Although the Esrima is 5 inches longer than the MX-21, both instruments share various techniques. One example would be the controlled use of a locking technique, in order to gain compliance of persons resisting arrest. Shown above is Pablo, who really enjoyed the training that much, as you can see by the serious expression on his face! Sifu George is a regular at the club, however he also runs the Wyre based Primal Martial Arts, which has taken the very best from various disciplines, which have been incorporated into his unique system. Click on the link below to look at Sifu Georges Primal Martial Arts web site.